When we tested Denon’s D-M3 back in our September 1998 issue we had little idea how important that product would become. The micro system came with speakers, and waltzed off with the full five stars and a Group Test win. 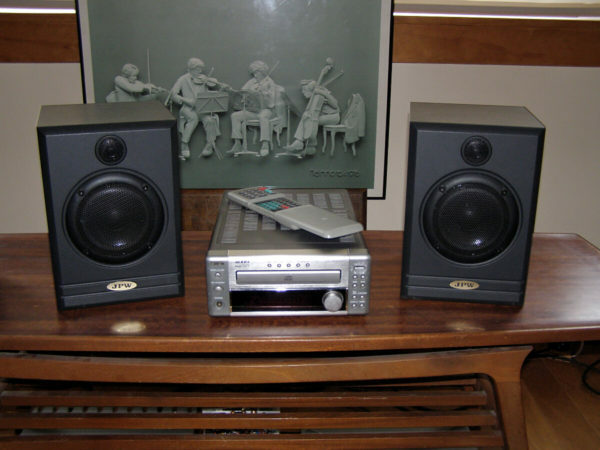 What we couldn’t know at the time was that this beautifully conceived unit would start a dynasty that would dominate entry-level hi-fi for the best part of two decades. The D-M3 set the template for generations of Award-winning Denon micro systems, including the D-M37DAB, D-M38DAB and D-M39DAB. A compact half-width unit with a radio tuner alongside a built-in CD player, it was a neat solution that suited many who simply didn’t have the space, budget or inclination to go down the separates route.